Soundscapes, weapons, and creature behavior. 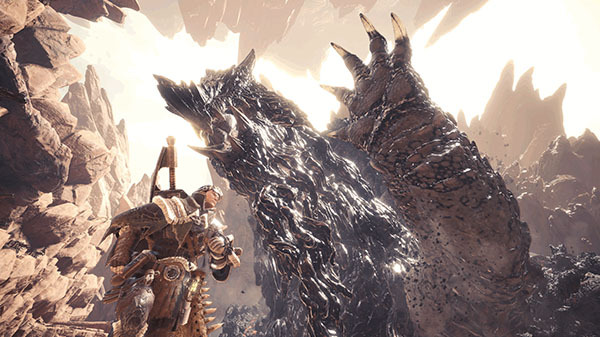 Capcom has released part three in its “The Making of Monster Hunter: World” video documentary series. Part three, dubbed “Craft,” shares insight into the game’s immersive soundscapes, stylish weapons, and intelligent creature behavior. If you missed them, catch up on the previous parts here: Part One: Concept and Part Two: Design.